The future of enterprise cloud use is multi-cloud, so much so that even the CEO of Amazon Web Services says that enterprises should use multiple cloud providers, not just a single one. That’s what Jassy told the Gartner Symposium/ITxpo, reports SearchCIO.com. Jassy told the symposium that he expects AWS to continue to be the world’s most popular cloud provider. But then he added, “There's not going to be only one successful company" providing cloud services. Instead, he said that enterprises will go with at least two cloud providers. 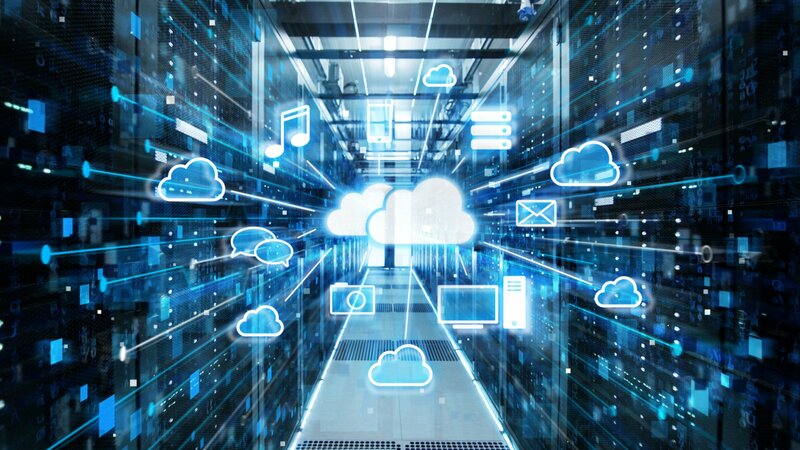 His prediction about multi-cloud use is backed up by a report by RightScale, the sixth annual State of the Cloud Survey. The survey found that in 2017, 85 percent of enterprises already have in place a multi-cloud strategy, up from 82% in 2016. Cloud users already run applications in multiple cloud services, the report found, in an average of 1.8 public clouds and 2.3 private clouds. As for which clouds enterprises use, the report found AWS still in the lead, with 57% of respondents using it, the same as in 2016. Microsoft Azure was in second place, as it was in 2016, but its adoption grew from 20 percent to 34 percent between 2016 and 2017. Google Cloud Platform remained in third place, with its adoption growing from 10 percent to 15 percent between 2026 and 2017. Although AWS CEO Jassy says he believes enterprises will move to a multi-cloud strategy, he doesn’t believe they’ll split their workloads evenly among them. Instead, he told the Gartner symposium, they’ll pick one primary cloud vendor, then only put a small percent of their workload in another one, primarily to prevent vendor lock-in. At Alpha Software, we’re also a big believer in multi-clouds. That’s one of the reasons we launched the Alpha Cloud. At Alpha Software, we’re also a big believer in multi-clouds, although not necessarily only to prevent vendor lock-in. Enterprises will likely choose different providers based on their strengths, and use different providers for different purposes. That’s one of the reasons we launched the Alpha Cloud. Built on AWS, Alpha Cloud takes care of installing and maintaining server software needed to run your Alpha Anywhere applications, allowing you to focus on building your business applications. Your servers are managed and managed for you, so you can easily create testing and demo environments, and easily deploy multiple applications to multiple versions of Alpha Anywhere. The result: Peace of mind, less cost, less work and more scalability, allowing you to focus on building applications rather than managing infrastructure. For details, watch our Alpha Cloud launch webinar and check out our limited time introductory offer to get onto the Alpha Cloud.